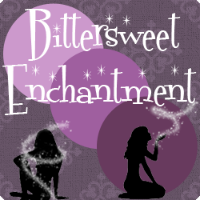 Bittersweet Enchantment: A Shade of Vampire by Bella Forrest / This or That interview + Excerpt + Giveaway! 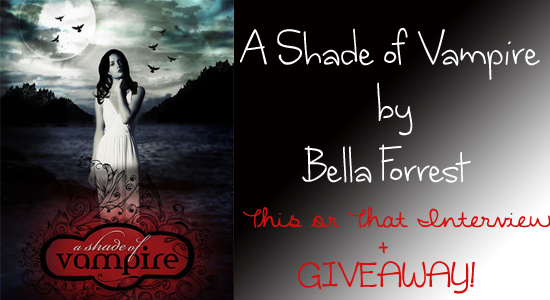 A Shade of Vampire by Bella Forrest / This or That interview + Excerpt + Giveaway! 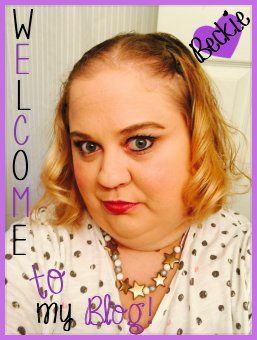 Hello everyone and welcome! Today I am super excited to have author Bella Forrest here on my blog to share with you all about her new book A Shade of Vampire. 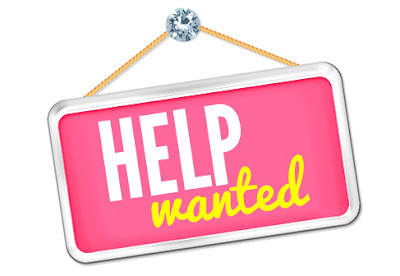 There will be a fun this or that interview with Bella, as well as a super cool giveaway! This book sounds amazing! I can't wait to read my copy. I really hope each of you will take this time to learn more about author Bella Forrest and her new book. Enjoy! And don't forgot to enter the giveaway below for a chance to win: an book copy of Shade of Vampire. 1. Normal character names or Unique names? I prefer unique names ... but some of my characters do end up having normal character names. 2. Stand Alone novels or Series? (Writing not reading) I like both. But at the moment I'm in the mood for a series. 3. Baking or Cooking? Baking. 4. Morning Person or Night Person? Very early morning person. 5. Bookmarks or dog-eared? Bookmarks. 6. Long chapters or short chapters? Short chapters. 7. Urban Fantasy or Contemporary Romance? I like both ... it really depends on my mood. 8. Twitter or Facebook? Facebook. 9. Bad Boys or Good Boys? Bad boys. 10. Reading in Bed or Reading Outside? Reading in bed. 11. Being Blind or Being Deaf? Being deaf. 12. While writing: Pen and paper or typing? Typing. was Ben, that when a stranger showed up beside me, I couldn’t hide my disappointment. seen before. It was such a stark contrast to his pale – almost white – skin and dark hair. stopped caring a long time ago. running away from this stranger. single internal alarm I had within me go off in a frenzy. reached for my face and traced his thumb over my jaw line. 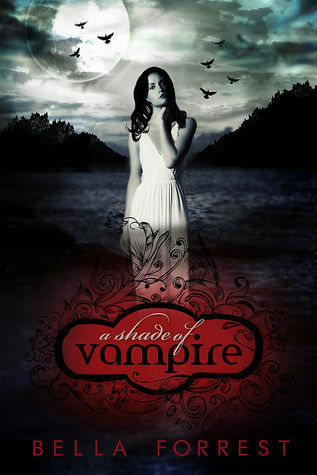 Bella is giving away an ebook copy of her book, A Shade of Vampire. I loved The Sookie Stackhouse series and Dark Lover. I have always enjoyed INTERVIEW WITH A VAMPIRE.